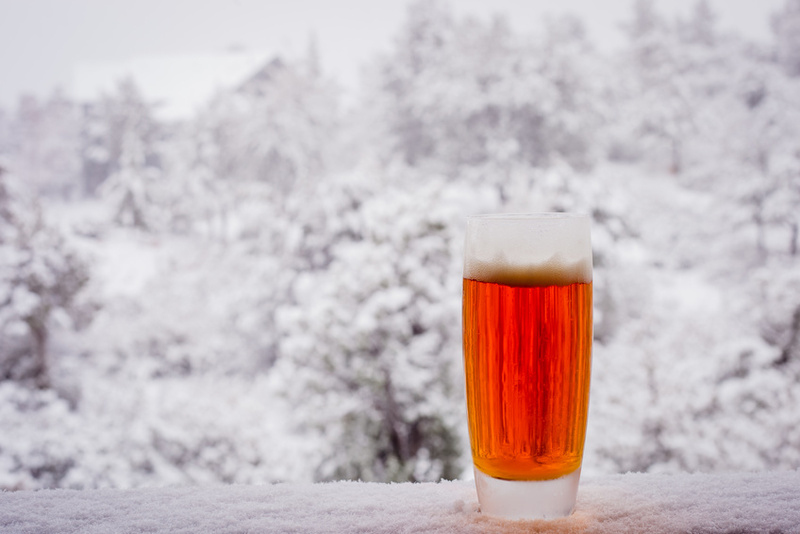 What Flavors And Styles Can You Expect From Winter Beer? Winter is right around the corner, which means soon seasonal beers will be stocking the shelves of your local brewery. Seasonal beers often include holiday-specific flavors, or they might be driven by seasonal ingredients. Seasonal brews are a great reason to try good craft beers you’ve never had before and to expand your knowledge of the world of craft beer. That said, what flavors and styles go into the seasonal brews for winter beer? What brings the magic to winter beer styles? Sure, there’s some magic in watching snow flurries fall. But, when you get down to it, winter is a cold and dark season. It makes sense then that winter beers also tend to be heavier and darker than summer beers, which are often light and refreshing in comparison. Yet, it isn’t only the weather that winter beers try to mimic. They also often incorporate flavors that match well with holiday foods. Stouts. Stouts and porters are some of the most common types of seasonal beer you’ll see in the winter because they’re the heaviest beers. Their dark, roasty flavor delivers when it comes to making you feel warm and full. Chocolate and coffee. Chocolate and coffee notes are also commonly brewed into winter style beers. This is because notes of chocolate and coffee tend to add darker, heavier flavors to the beer that match well with winter desserts. Eggnog. Eggnog-inspired beers are a newer development to the craft brewing world, inspired by the creamy, spicy flavors of, well, eggnog. Like stouts and porters, eggnog-inspired beer is the type of winter brew you drink slowly to enjoy. Imperial. Imperial beers are higher in alcohol content, which may not be as appealing during the summer months when the sun is out well-passed 8 PM. But, during the winter, there aren’t any backyard barbeques to worry about. What’s more, the higher alcohol content provides a pleasant warmth (in moderation) to make those cold nights easier to handle. Where can I find craft beer and pub food near me? It’s no secret Americans love their craft beer bars and pub food. In fact, Americans eat burgers up to 4.3 times a month, or once a week. If you’re looking to find a food restaurant for pub food and imported craft beer this winter, Dead Presidents Pub is the place for you. To learn more about our seasonal beer, premium burgers, or to book an event, contact Dead Presidents Pub today.